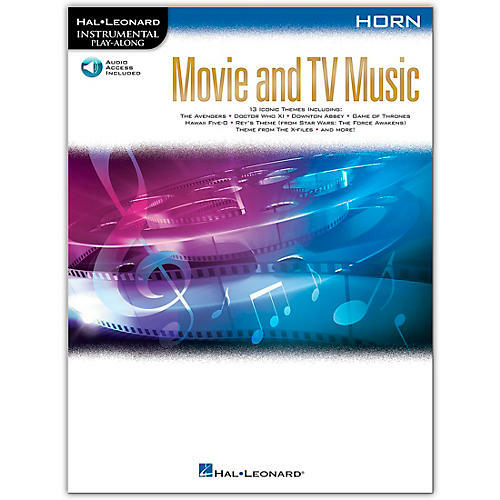 Solo arrangements for 13 iconic themes from popular TV shows and movies are featured in this collection perfect for budding instrumentalists. It features online access to audio demonstration and backing tracks for download or streaming to help you hear how the song should sound and then to play along with and sound like a pro! Includes themes from: The Avengers · Doctor Who XI · Downton Abbey · Game of Thrones · Guardians of the Galaxy · Hawaii Five-O · Rey's Theme (from Star Wars: The Force Awakens) · The X-Files · and more.